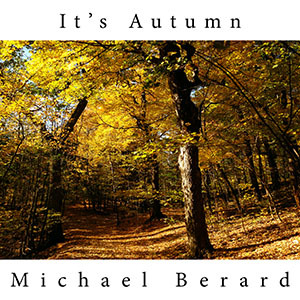 Montreal based jazz guitarist, Michael Berard playing all original jazz compositions. The album features pianist John Roney, bassist Dave Watts and drummer Jim Doxas. 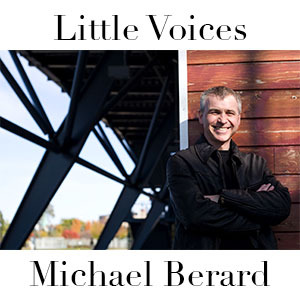 Featuring a mix of classic jazz standards, latin tunes and original compositions, this CD features Canadian legend "Don Thompson" on piano and bass Jim Vivian on bass and Andre White on drums. 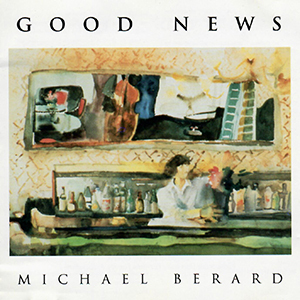 Includes compositions by Michael Berard, Don Thompson and Shannon Thomson. Physical CD's only. Please email.